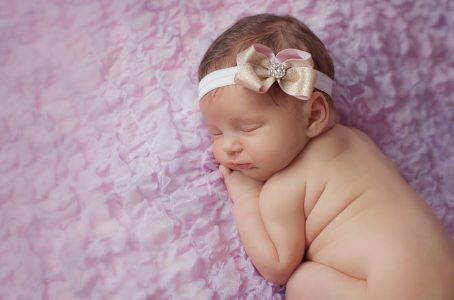 We believe that the promise of contentment and a truly sincere smile is being able to appreciate how special you look and feel. 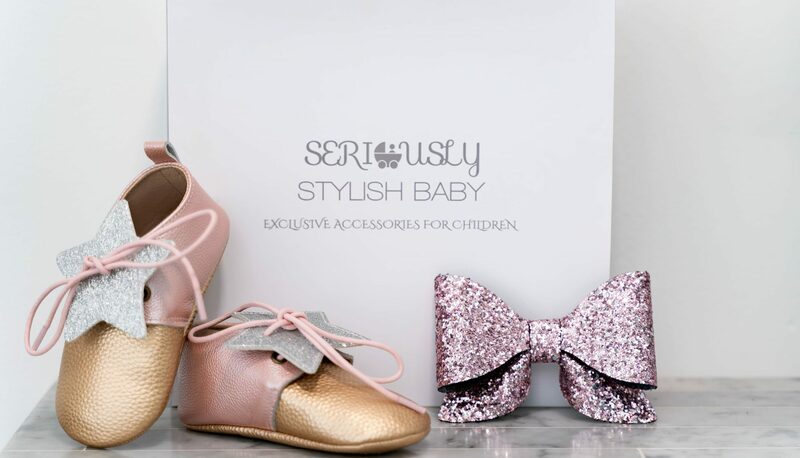 At Seriously Stylish Baby, you can now add a priceless smile to your little one’s face with our exclusive bespoke baby and children’s accessories! 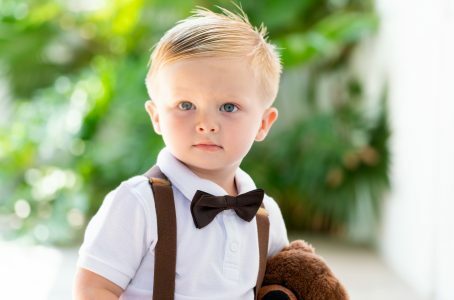 Whether it be a designer baby headband, a girls’ Alice band, baby & toddler shoes, boy suspenders, driver caps & bow ties – our range of Seriously Stylish products are ideal for everyday use, special events, photo shoots and weddings – and also make the perfect gifts for baby showers and similar events. 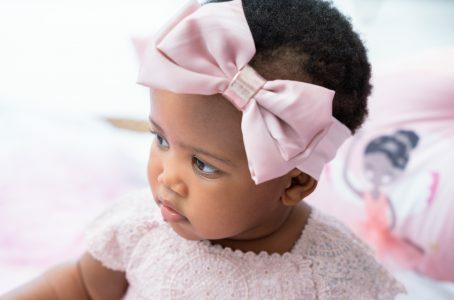 Feel free to browse our Seriously Stylish Baby collection and to add to your shopping experience, enjoy FREE SHIPPING with any purchase over R600 in South Africa – now that’s Seriously Stylish! 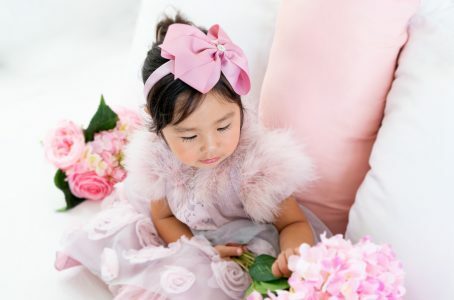 Our luxury bespoke uniquely designed and embellished baby, toddler and young kids accessories are fashionable and inspired by the latest Italian and French trends. 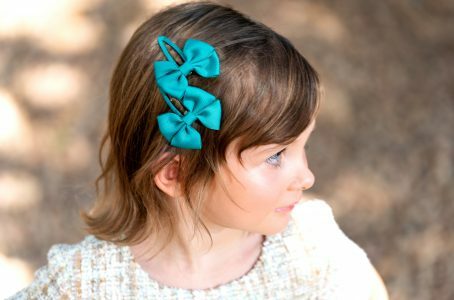 Seriously Stylish Baby prides itself in supplying the finest baby, toddler and young kids accessories. 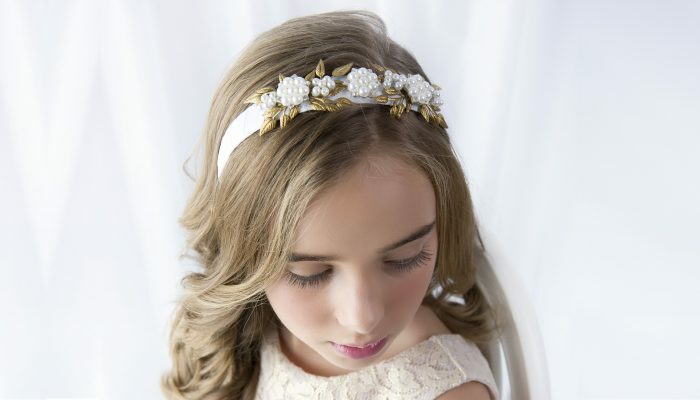 Many of our products are handmade and all of which are the highest quality. 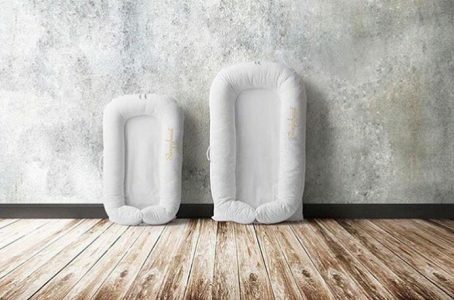 Created specifically for our bespoke accessories, our luxury packaging will further enhance your shopping experience and are ideal for gifting or to simply make you feel special. 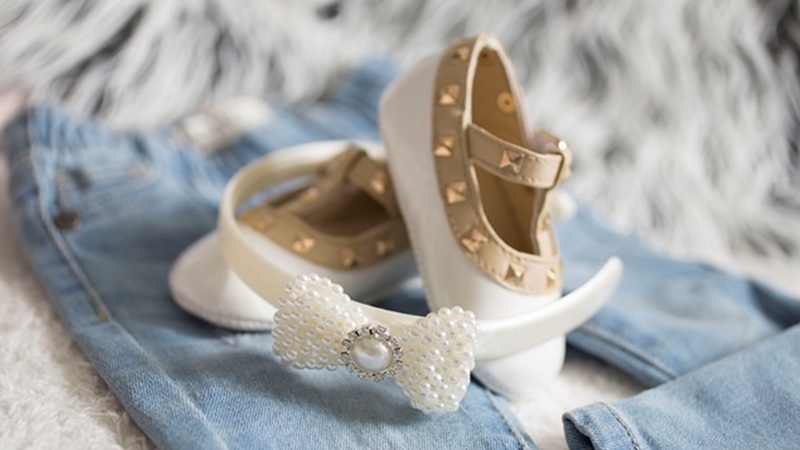 With an array of stunning, quality & exclusive baby accessories, your child will not be able to contain their excitement, confidence and joy. Great service, great products, awesome packaging, loved the way the shoes looked on my son, will definitely be back again! I'm over the moon, we got the shoes yesterday. 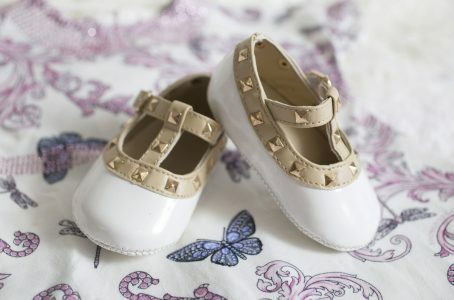 The packaging, oh my I so love it, I can't wait to see my daughter rocking the shoes. Was so excited to receive my package, love the quality and the packaging and the easiness of the order and delivery. Would definitely order again, thank you so much for the amazing service.